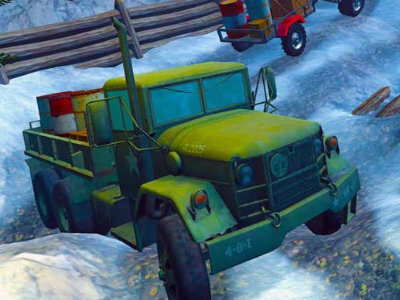 You can play Farming Simulator free online car games at fogames. It has tags: Car,3d,Farm,Animal,Html5,Webgl. It has 1707 total plays and has been rated 81.8% (5 like and 0 dislike), find the fun and happy day. 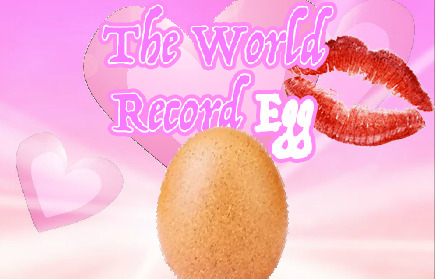 If you want to play more car games, we find some of the game: Idle Farming, Drone Simulator, Off Road Cargo Drive Simulator and The World Record Egg Dating Simulator. 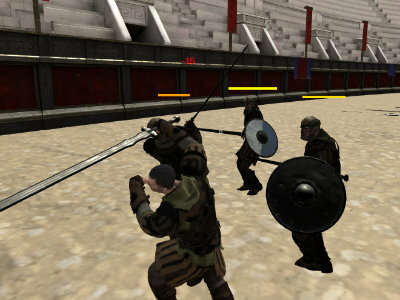 To play other games, go to the car games page, the 3d games page, or just check out the new games or best games page. 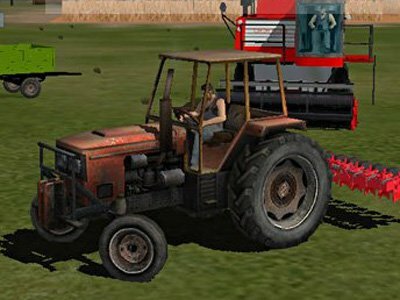 Play Farming Simulator online games, Fun and Happy.